Of these, 265 customers have written no texts or given their feedback in another language. 199 customers have given this product a 4-star rating. Of these, 183 customers have written no texts or given their feedback in another language. 35 customers have given this product a 3-star rating. I'm using those bags just for storage as I don't move my drums very much. They do their job just fine in terms of protecting the drums from dust an minor scratches. However those bags are not padded which means that they wont protect drums from dents and some major scratches like padded bags/cases. You get perfect bags for decent price.These bags are realy good,they are very robust. 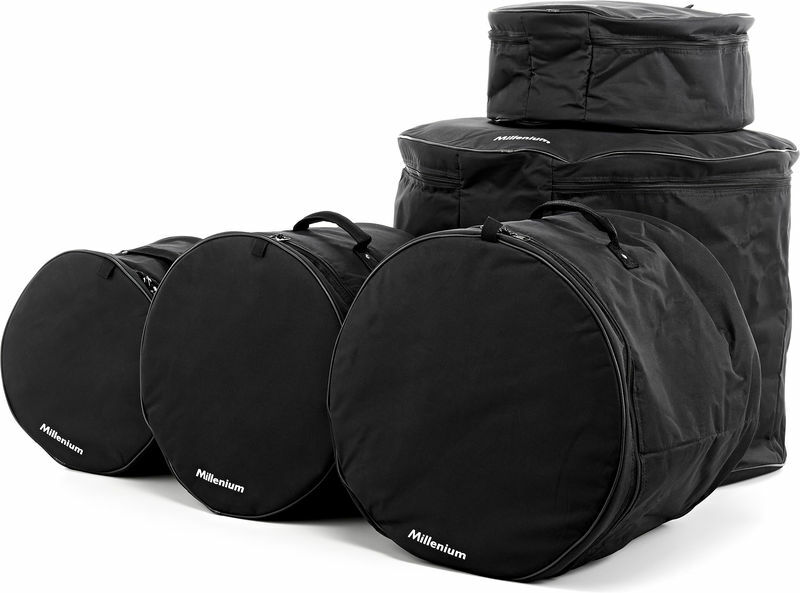 Great for beginners and professional drummers,very easy to use and good for storage because they don't take too much space. I didn't expect too much but they are really cheap,and certainly something that every drummer should have. ID: 132944 © 1996–2019 Thomann GmbH Thomann loves you, because you rock!